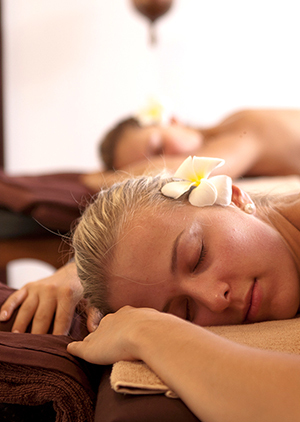 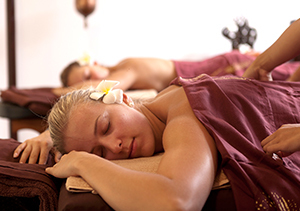 Aayu Spa offers a sensuous range of relaxing treatments performed using a blend of authentic herbal massage oils and administered by professional therapists. 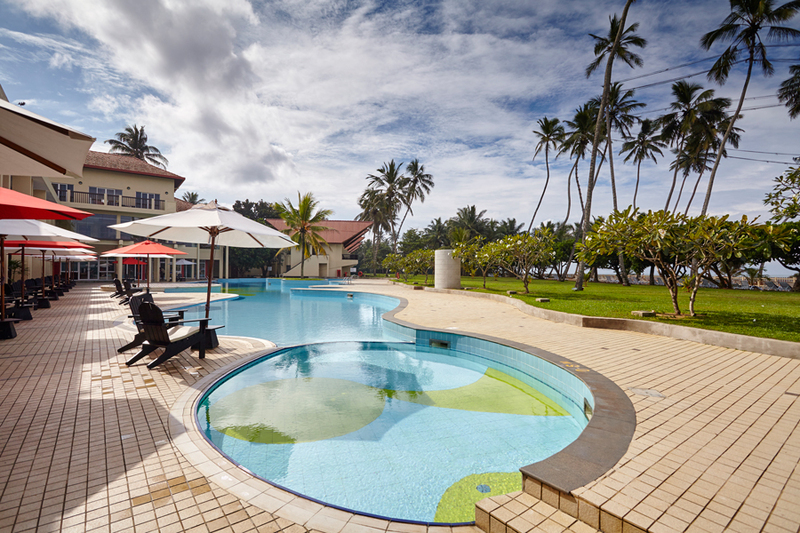 For even more relaxation at our Sri Lanka spa resort you can choose to unwind in the calming virtues of our steam room or Jacuzzi. 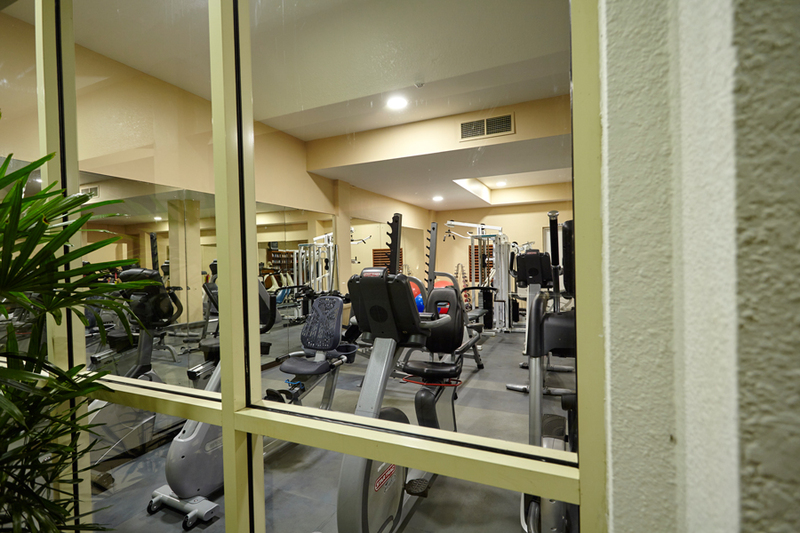 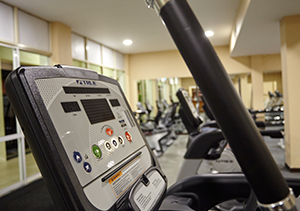 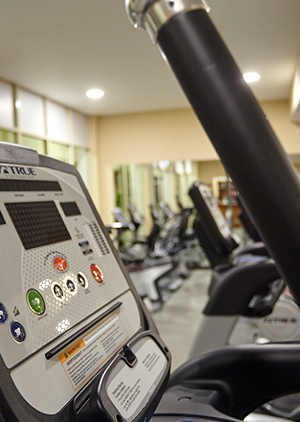 Aayu Gym is equipped with a comprehensive cardio station, including treadmills, cycles and weights assortment of machines; in addition to the services of qualified trainers. 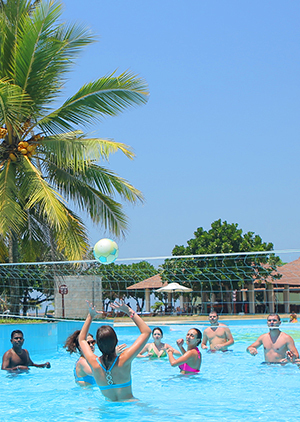 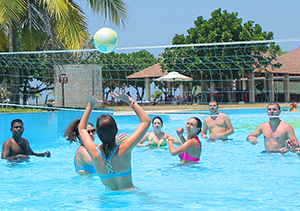 Experience the best leisure vacation with a comprehensive arrangement of facilities and amenities to make your stay a memorable one, complete with everything you could possibly want on a luxury holiday.